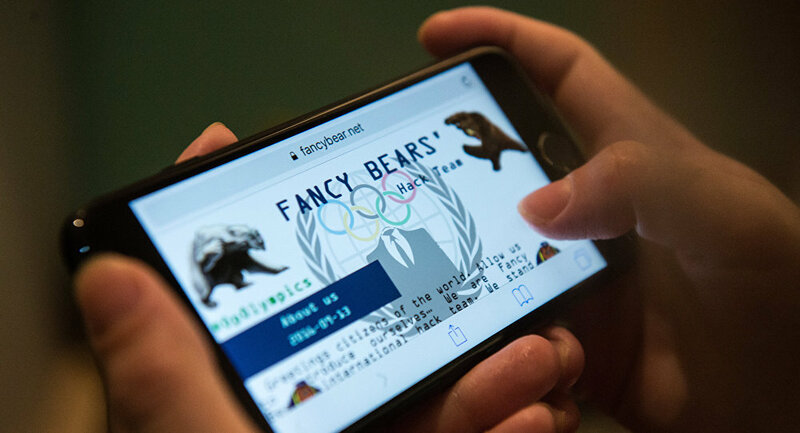 A hackers group known as Fancy Bear has released a new portion of documents detailing what kind of medication many notable athletes, including the Olympic swimming legend Michael Phelps, are using. The hackers managed to obtain a number of the so called USADA’s Declarations of Medications where athletes voluntarily declare the medications or supplements they used during a certain period of time prior to a doping test. For example, Michael Phelps’ declaration revealed that on April 13, 2016 during the Arena Pro Swim Series at Mesa the legendary swimmer used three tablets of gabapentin — a medication used to treat epilepsy, neuropathic pain, hot flashes, and restless leg syndrome. It should be noted that this particular medication, which technically is not considered a doping, is nevertheless listed as a prohibited substance on the Equine Prohibited Substance List of the International Federation for Equestrian Sports. Draymond Green, a professional American basketball player for the NBA’s Golden State Warriors had apparently also used a medication for treating epilepsy and neuropathic pain – namely, Tegretol (. Another basketball player, Suzanne Bird, used a synthetic corticosteroid known as Kenalog (triamcinolone acetonide). 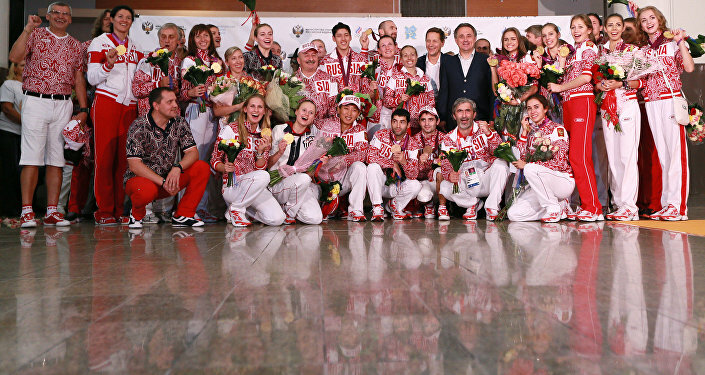 However, RT points out that she most likely used that medication out of competition and therefore did not violate the anti-doping regulations even though it is considered a banned substance by WADA. And the declaration of Simone Biles revealed that the US gymnast continues to use her quota for Focalin XR that contains methylphenidate and amphetamine, but which Biles apparently uses to treat her ADHD (with WADA’s blessing). 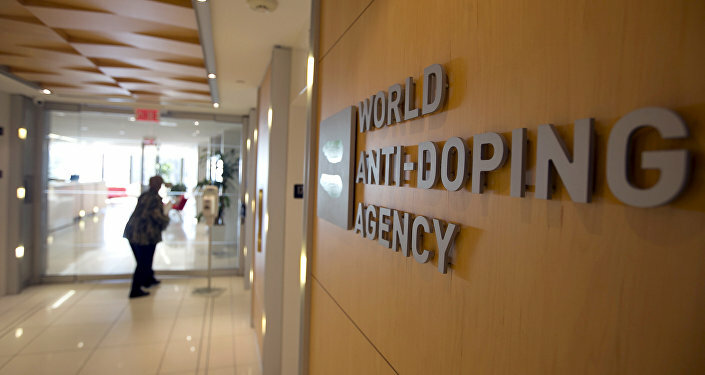 The Fancy Bears group hacked the World Anti-Doping Agency (WADA) and published its documents, revealing the data related to the use of banned drugs by prominent international athletes in September. In December, US cybersecurity company CrowdStrike said the group conducted cyberattacks on Hillary Clinton campaign headquarters and on Democratic National Committee, just before the end of the US presidential race. No evidence of Russia's links to the cyberattacks was found.